What is the role of a Community Engagement Animateur (CEA)? Community Engagement Animateurs are available to work with groups to help build cultural engagement in their communities. The CEAs all have backgrounds in storytelling, and the ability to gather a group, animate discussion, inspire some creative thought and collect ideas that will help communities move forward with cultural initiatives. Each CEA offers engagement practices designed to get people talking, sharing, discovering, having fun and identifying ways they can work together to build a more culturally vibrant community. It may be one meeting, or a few different gatherings, but sessions are offered to meet community needs and expectations. The CEA can help spark discussion, uncover creative ideas, connect communities to potential funding and resource options, identify ways to celebrate successes and discoveries, as well as offering ideas on next steps. Originally, the Animateur was a regular part of SaskCulture’s Culture Days program; however, SaskCulture wanted to explore the opportunity for the Animateur to engage for a wider purpose, and be a liaison between the community’s cultural potential , as well as SaskCulture and its network. Check out our CEA brochure to get information about our 2016 CEAs, as well as how to book them for an engagement in your community. 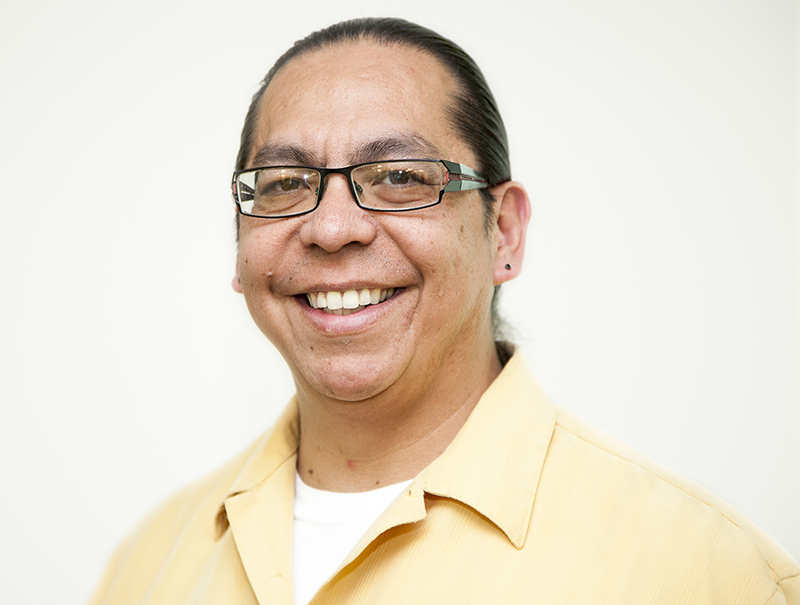 Originally from the Sakimay First Nation, Lorne is dedicated to sharing and preserving his culture with others in Saskatchewan. While he has extensive experience working in the information technology sector, including running his own IT businesses, he has more recently embarked on several cultural initiatives. Besides running Tatanka Boutique, he and his wife Joely BigEagle-Kequahtooway are working on teaching cultural awareness through storytelling and community engagement around an interactive buffalo hide tanning experience. Fransaskois artist, arts educator and activist, and graphic designer, Zoé Fortier has a passion for the visual arts, as well as a conviction that culture is a space of expression and of dialogue. She has worked as a graphic designer for La Troupe du Jour, worked with both Conseil Culturel Fransaskois and the Saskatchewan Craft Council, facilitated art workshops in schools, produced videos, and cohosted a French language radio show on CFCFR Saskatoon called Couleurs Café. 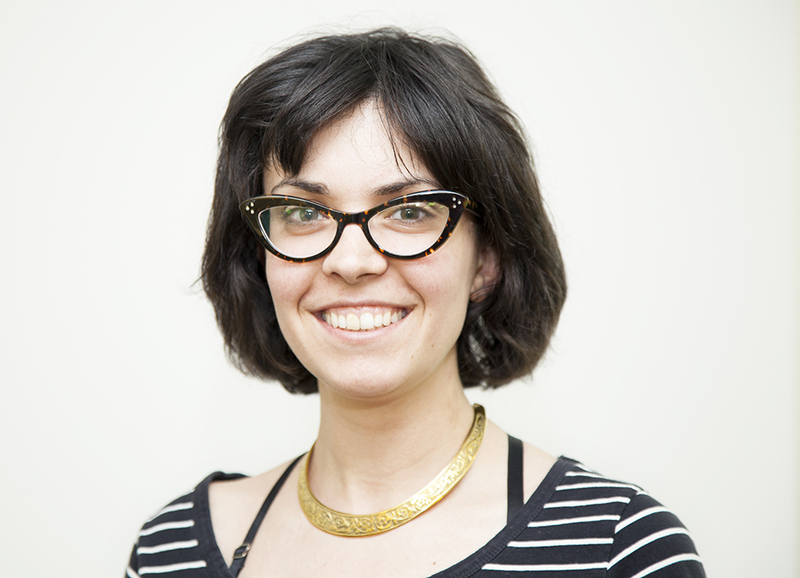 She sees an opportunity to build cultural understanding through the use of subtitle and surtitle technologies, which can create dialogue under equal terms, with each group allowed to express itself, and to manifest itself, without having to compromise an essential part of their culture’s expression. A well-known Saskatchewan film-maker and photographer, Marcel Petit has considerable experience engaging groups in discussions and activities centred on exploring culture. 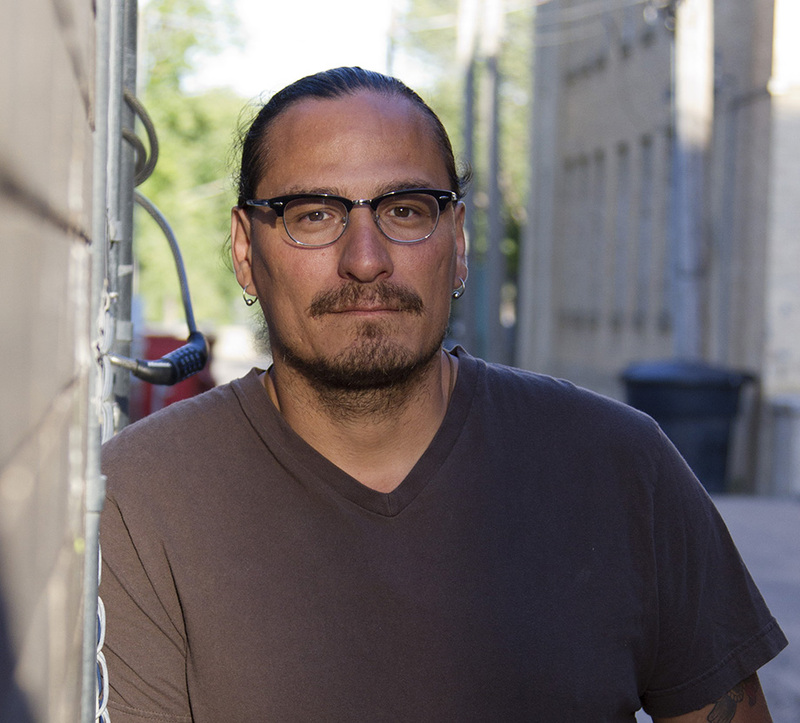 He has worked with several community action groups in the Saskatoon area, such as STOPS to Violence, STR8 UP, Core Neighbourhood Youth Co-op, Gordon Tootoosis Nīkānīwin Theatre, Saskatoon Indian Métis Friendship Centre and Saskatoon Open Door Society. He will explore ways to engage community members in storytelling and offer opportunities to record, preserve and share through digital media.